Fewer places on the planet constantly defy the imagination like Asia and the Far East. Once a rite of passage for cash-strapped backpackers and students, it has seriously upped its game to emerge as the go-to luxury destination for grown-ups - all of whom are keen to experience spirited cities, atmospheric jungles, wondrous wildlife, diamond-white beaches, and an unrivalled selection of awe-inspiring cultural sites. To see and do everything would take several lifetimes, so we suggest you start with this list. Elephant tourism is big business in Thailand, but sadly the population of these loveable giants is declining at a rapid rate (there are now only around 2,000 left, a shocking 60 per cent of which are held captive for the purpose of entertainment). Luckily, there’s a growing number of sanctuaries that have taken huge strides to swerve away from illegal activity, instead aiming to protect elephants by implementing responsible and ethical practices. 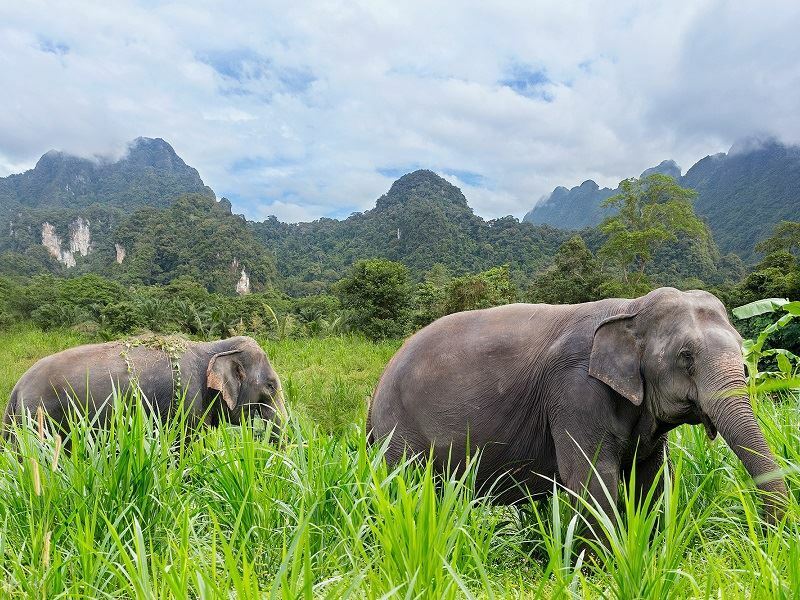 One of the most remarkable is Elephant Hills - the luxury tented camp that ups the ante by respecting both the elephants (riding is a strict no-no) and the natural environment within Khao Sok National Park. As the name suggests, there’s a slew of elephant encounters and experiences on offer: playing, bathing, feeding, wrinkle-polishing, scrubbing with coconut husks, and hanging out with mahouts (caretakers). 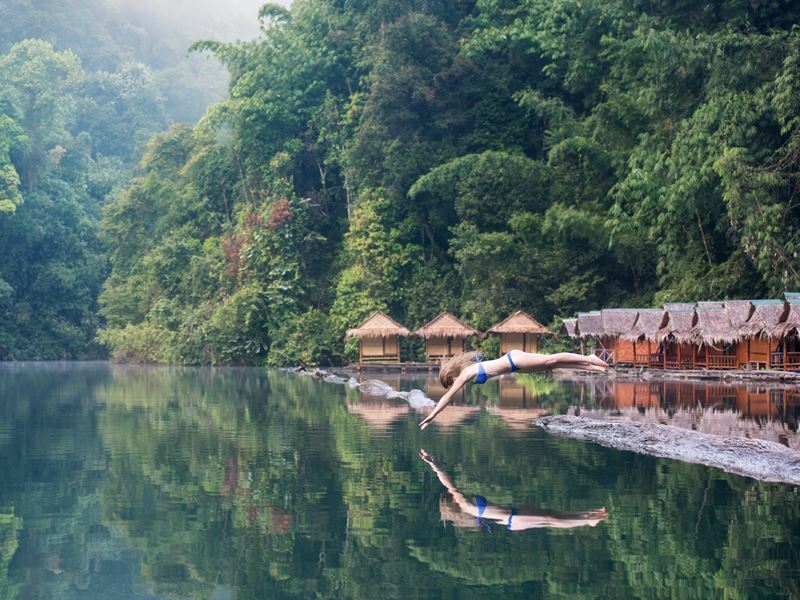 You’ll also find a fabulous selection of “soft” adventure tours, including canoeing on the Sok River, sailing through Takuapa’s mangrove swamps, staking out wildlife on forest treks, and spending the night at the extraordinary floating Rainforest Camp on the peaceful Cheow Larn Lake. Unsurprisingly, this incredible place has scooped the Tourism Authority of Thailand’s prestigious Green Excellence Awards for Animal Welfare every year since 2014. What else can I do? Given that this is posh camping and not your average canvas get-up, there’s plenty to please style-seekers. Expect safari-style accommodation with elegant colonial décor, en-suite bathrooms, private hammocks, traditional Thai cuisine that’s enjoyed around communal tables, and a central swimming pool for views of rainforest-clad mountains. 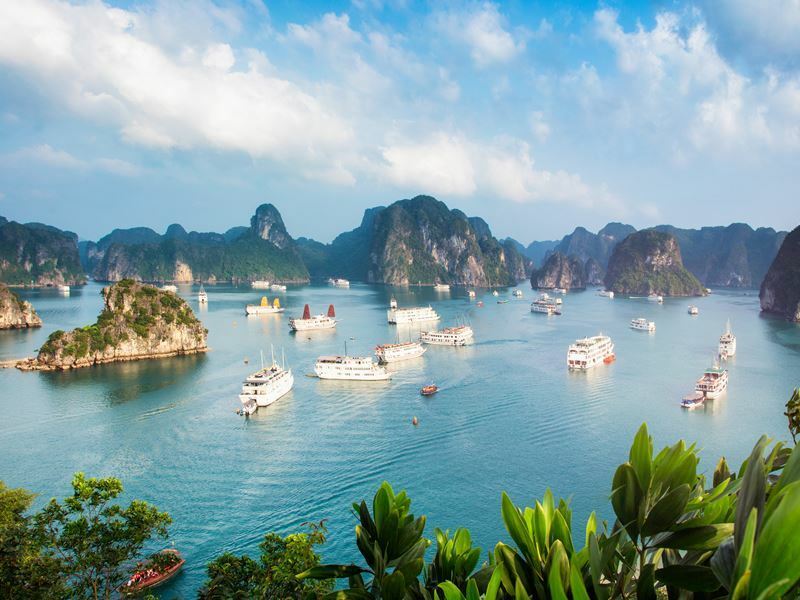 As Asia’s rising idyll, Vietnam is an assault on the senses for first-timers and returning visitors alike; think majestic mountains, ravishing national parks, gorgeous sandy beaches, and a ton more natural wonders that the ravages of wars couldn't erase. However, for those with an appetite for history, nothing beats visiting the incredible UNESCO World Heritage Sites as you traverse this long and slim land from north to south. Located on the banks of the Red River, the ancient capital of Hanoi is a must-see for its captivating Old Quarter - a neighbourhood loaded with quaint temples, outdoor markets, and traditional Vietnamese arts. Key sights include the Ho Chi Minh Mausoleum, Temple of Literature, Imperial Citadel of Thang Long, Hoan Kiem Lake and Ngoc Son Temple, and Dong Xuan Market (the nearby French Quarter is equally enthralling for its wide-open streets, French-style villas, and jaw-droppingly beautiful opera house). Heading further south, further essential stops include the 3,000-island strong Halong Bay for its floating villages and fish farms and the city of Hue for its citadel, museums, and excellent collection of royal tombs, temples, pagodas, and palaces. Also factor in a visit to Hoi An - the atmospheric coastal town celebrated for its Chinese merchants' homes, colourful market, iconic Japanese Covered Bridge, and tailors galore (handy if you’re in the market for a made-to-measure suit). What else can I do? Ho Chi Minh City (still known as Saigon) is the buzzy metropolis famous for its French colonial architecture, landmark markets, and memories of war. It also makes an excellent base for those keen to experience the incredible Cu Chi Tunnels, the dazzling water world of the Mekong Delta, and the palm-fringed white sand beaches of Phu Quoc Island. Few places on the planet rival Borneo - the giant island in Southeast Asia’s Malay Archipelago that’s home to half of the world’s known plant and animal species as well as some of the most luxuriant and biologically diverse rainforests. 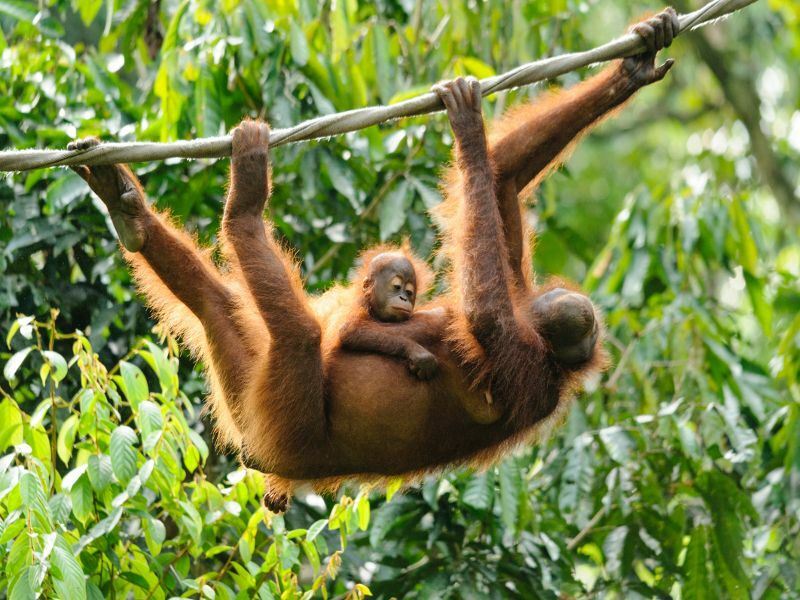 It’s also where you’ll find a sadly decreasing population of endangered orangutuns (translating as "man of the forest" in the Malay language) - the auburn-haired primate praised for their high levels of intelligence (they share almost 97 percent of the same genetic material as humans). And while there’s plenty of places to see these iconic creatures in the wild, nothing comes close to Semenggoh Wildlife Rehabilitation Centre - the 750-acre reserve just a 30-minute drive from Kuching (it is only one of just four orangutan rehab centres in the world). Established in 1975 as a sanctuary for injured, orphaned, and rescued orangutans, it provides these naturally shy creatures with a well-maintained and safe environment in which they can learn the life skills needed for survival in the wild (they are taught forestry reintroduction, foraging for food, and how to move through the dense jungle with the aid of ropes). There’s also a couple of special viewing platforms from where visitors can watch the orangutans enjoying their morning and afternoon feeding sessions (these take place daily, usually between 9am to 10am and between 3pm and 4pm). What else can I do? Expect drums and gongs, costumed tribal war dances, Pua weaving, and Tuak (traditional rice wine), when you stay in an Iban longhouse built from axe-hewn timber and leaf thatch. Equally memorable is the gracious hospitality from the indigenous people who have their own unique dialect, customs, laws, culture, and ancestral religious practices. For those who fancy travelling through the heartlands of India like a mararaja (king) or maharani (queen), the Maharajas Express is a state-of-the-art touring train that provides an unrivalled way of seeing the country’s varied topography. First unveiled in Kolkatta in 2010, the “luxury on wheels” experience is five-star throughout; not least in the refined Deluxe Cabins that come with grandiose décor, Wi-Fi access, large flatscreen TVs, DVD players, electric safes, private bathrooms, and a round-the-clock butler service (Junior Suites, Suites, and Presidential Suites with more living space and upgraded amenities are also available). You’re spoiled further with two fine-dining spots (Mayur Mahal and Rang Maha) for delectable gourmet cuisine, two lavish bars for post-excursion relaxation, and an exclusive Rajah Club complete with well-stocked library and a selection of board and card games. 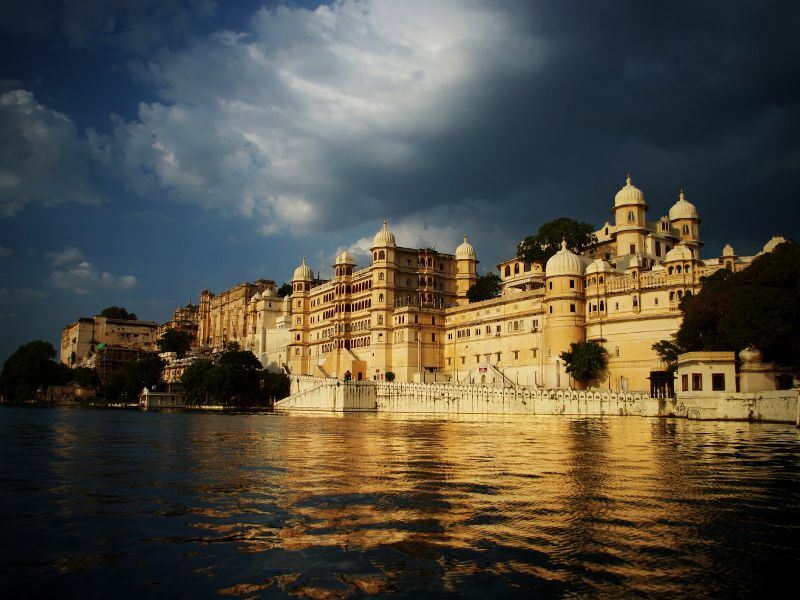 While there’s seven journeys to choose from, Heritage of India is particularly thrilling as it is a roll call of the must-see marvels: Mumbai, Ajanta, Udaipur, Jodhpur, Bikaner, Jaipur, Ranthambore, Fatehpur Sikri, Agra, and Delhi. Itinerary highlights include visiting the UNESCO-listed Ajanta Cave Monuments, taking a sightseeing tour of City Palace and Crystal Gallery, riding through Sam Sand Dunes on a camel cart, enjoying a jeep safari at Ranthambore National Park, and taking an elephant ride to the Amber Fort. What else can I do? Looming from the banks of the Yamuna River, the glistening Taj Mahal ranks as one of the world’s Seven Wonders. Built by the Mughal Emperor Shah Jahan in memory of his beloved wife Mumtaz Mahal, it assumes different colour tones depending on the time of day (pink hues at dawn, brilliant white at midday, and shimmering gold by moonlight). 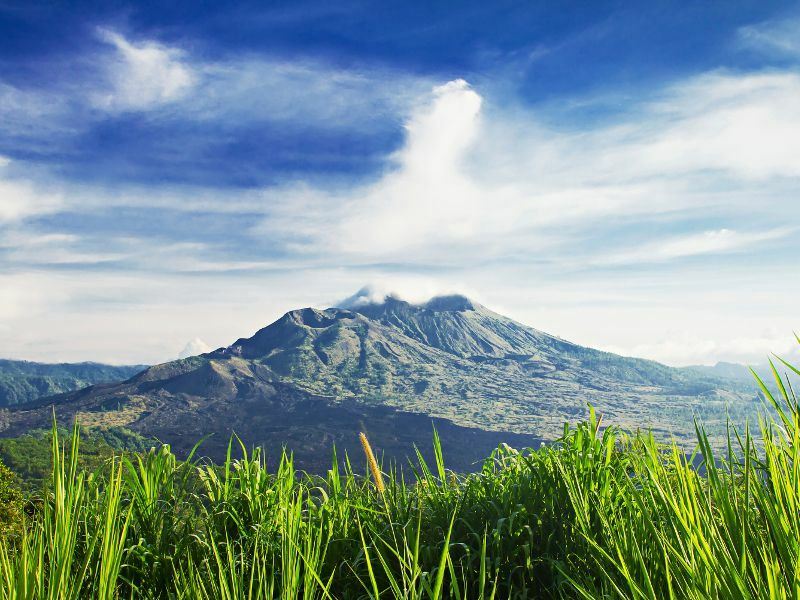 As Indonesia’s superstar, the volcanic island of Bali has always tempted adventurers with a dramatic landscape dotted with rugged mountains, expansive bamboo forests, lime-green rice terraces, and enigmatic rivers. But its lesser-known neighbour of Lombok is equally rewarding; not least for its lush jungles, deserted beaches, pretty waterfalls, fantastic diving opportunities, and far more peaceful vibe. So it’s easy to see the appeal of a holiday that combines these two idylls with heaps of adrenalin-pumping adventures; from rafting over Class I and II rapids just outside of Ubud to hitting the 27-mile scenic cycling path from the foot of Mount Agung (luckily, most of the route is downhill and leads to a white-sand beach). Thrillseekers will also enjoy an intense six or seven-hour hike to Tenganan Village where folk still cling onto ancient traditions, ceremonies, and customs - and also spend several hours climbing the steps to Pura Penataran Agung Lempuyang (often called Lempuyang Temple), a complex of temples lining a trail leading to the top of the sacred Mount Lempuyang. For divers and snorkellers, the world-famous USAT Liberty shipwreck is a must-do (the 120-metre-long cargo steamship sunk by a Japanese torpedo in 1942 is now home to an estimated 400 different species of tropical fish). What else can I do? Once you’ve exhausted yourself on land and on water, head to the blissful Gili Islands (Gili Trawangan, Gili Meno, and Gili Air) for some much-deserved chillout. Just a two-hour boat ride from Lombok’s northern coast, the stunning trio tempts with white sands, coconut palms, coral-rich azure waters, incredible marine life, and a wonderful away-from-it-all vibe. 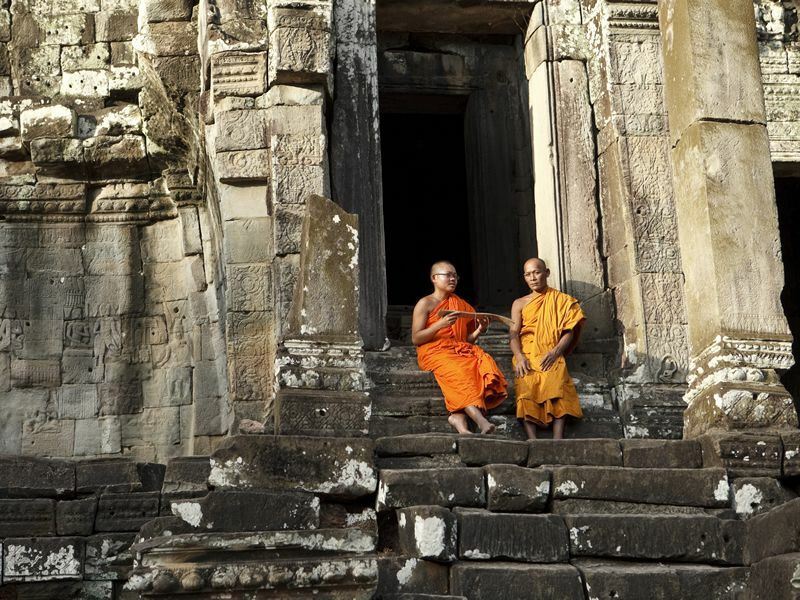 Of all Cambodia’s monuments, none is more truly extraordinary than the iconic 500-acre Angkor Wat - the former heart of the formidable Khmer Empire (and UNESCO World Heritage Site since 1992). Located at the centre of Angkor Archaeological Park (which itself covers 154 square miles and contains about 1,000 Khmer temples), this architectural wonder that looks like a pile of giant stones was built between 1113 and 1150 AD by King Suryavarman II to honour the Hindu god Vishnu (it has been in a state of restoration since 2008). Allow yourself at least two hours here, saving time to visit Bayon at Angkor Thom (the fortified state-temple dominated by 216 colossal stone-chiselled ‘smiling’ faces on its 54 towers) and Ta Prohm (the vine-clad temple that is now most famous for featuring in the 2001 movie, Tomb Raider). Equally striking is Phnom Penh - the buzzy capital on the banks of the Mekong and Tonlé Sap Rivers dominated by the Royal Palace complex, the official residence of His Majesty King Norodom Sihamoni. While there’s plenty here to see and do, most make a beeline for the Silver Pagoda (Wat Preah Keo Morokat) - the gleaming temple built between 1892 and 1902 from over five tons of pure silver. Inside lies some of the country’s most prized treasures, including the life-sized golden Buddha studded with 2,086 diamonds and the Emerald Buddha that is allegedly made of Baccarat crystal. What else can I do? Much more than just the gateway to Angkor Wat, the laid-back town of Siem Reap has become a destination in its own right for its upmarket hotels, socially responsible restaurants, and interesting art galleries. At the heart of it all, there’s the Old Market (Pshar Chas) where you can buy anything from fresh fruit and veg to quirky home décor. 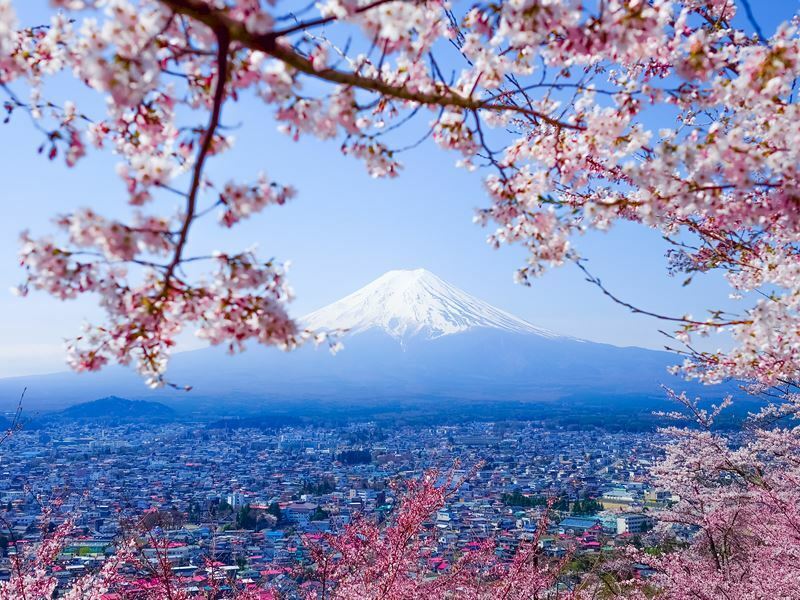 The Land of the Rising Sun has always done an exceptional job of mixing the ancient (historic shrines, gods, customs, temples) with the futuristic (visual arts, fashion, cuisine, neon illuminations, cutting-edge gismos and gadgets). To the adult visitor, this overwhelming juxtaposition of old and new is eye-opening - but for a child here for the first time, the entire place is a head-spinning playground filled with weird, wacky, and wonderful attractions. For most, it doesn’t get better than Tokyo for fully-loaded, culturally-cool, and just plain crazy experiences; think ninja-and robot-themed restaurants, manga (comic) markets, and multi-floored electrical stores that resemble giant theme parks. There’s also an incredible amount of over-the-top museums, including the Tokyo National Museum for its 110,000-plus Japanese artworks and antiquities, Sony ExploraScience Museum for its kid-friendly interactive games and movies, National Museum of Emerging Science and Innovation for its cutting-edge exhibits, and Ghibli Museum for the works of animation studio Studio Ghibli (it’s often known as Japan’s Disney). Even if you don’t find yourself sticking to your game plan, try to factor in visits to the city’s depachika (foodhalls in the basements of department store), gleaming shopping complexes, bustling markets (Tsukiji Fish Market is a must-see), and beautiful public gardens. What else can I do? Easily accessible by train from Osaka, Kyoto, and Hiroshima, the all-white Himeji Castle is the finest surviving example of 17th-century Japanese castle architecture according to UNESCO. To a child, this is everything a fairytale castle should be - right down to the towers, moats, baileys, walled alleyways, portholes, and main keep. Given that Indonesia has more than 17,500 tropical islands wedged between the Indian and South Pacific Oceans (of which 8000 are inhabited), it presents several travel challenges for island-hoppers. 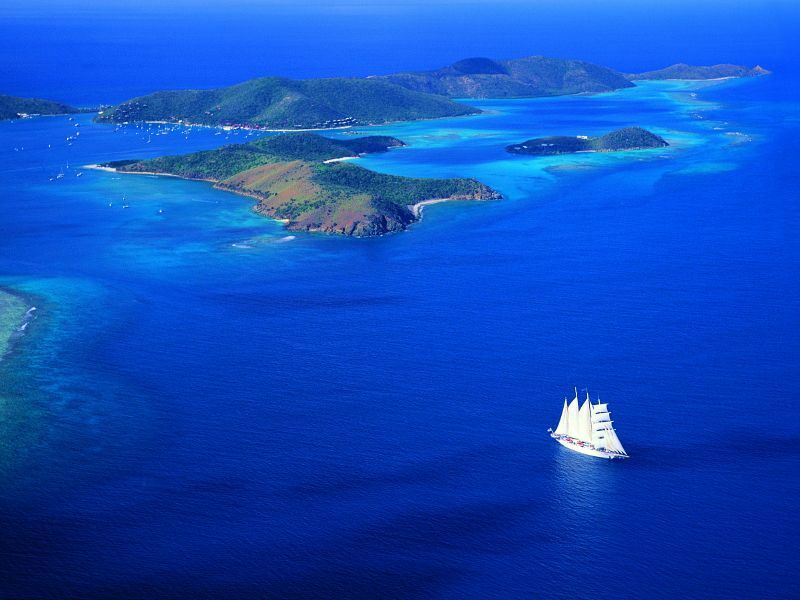 So it’s easy to see the appeal of a voyage aboard Star Clippers - the liner most famous for providing intimate and very well-organised adventures on vessels that feel more like private yachts that traditional cruise ships. With the glittering waters as an exceptional backdrop, you’ll get to choose from two seven-day Indonesian circular island-hopping adventures from the ship’s seasonal base in Bali: eastbound to include Komodo National Park and Pink Beach or westbound to include Lovina Beach, Java, and Lombok. Whichever route you choose, you can expect expansive decks, fabulous cuisine (all meals are included), and classic nautical décor replete with antique artworks, brass fittings, and lashings of teak and mahogany. The cabin accommodation is equally appealing; think hotel-worthy double beds (or twins), TVs with in-house channels and DVD players, direct-dial telephones, personal safes, en-suite marble bathrooms, and verandas. Exciting island-hopping aside, there’s plenty to do onboard; from making the most of swimming pools and sundecks to snorkelling and scuba diving expeditions, cultural lectures, exercise classes, and kicking back with well-mixed cocktails. What else can I do? The most remarkable resident at Komodo National Park is the Varanus komodoensis (known as the Komodo Dragon) - the largest species of lizard weighing up to 70kg and standing three metres tall. Once you’re done marvelling at these unique creatures, make the most of your time here by hitting the forest hiking trails and lovely swimming beaches. It doesn’t get more epic than the Great Wall - China’s most famous sight that snakes through nine provinces (it measures some 13,170 miles from east to west). Built during the Zhou Dynasty in 770BC and lengthened in stages over a period of 2,000 years (the most recent addition was during the Ming dynasty), it rewards with wild open scenery as far as the eye can see: think grasslands, mountains, plateaus, deserts, forested hillsides, and more. 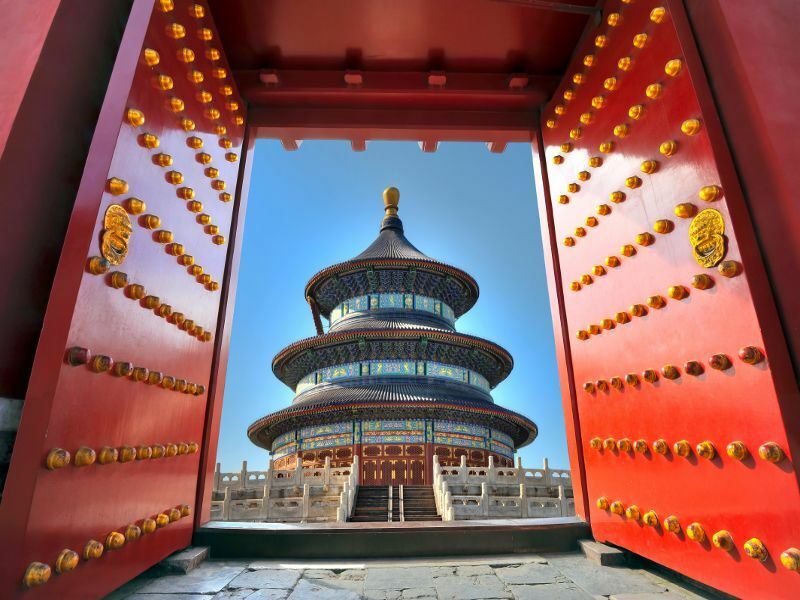 Most end up making a beeline for the heavily-restored Badaling section that has been open to the public since 1957. Here you can tackle a relatively easy 7.5-mile climb in one of two ways: hiking up the steep granite slates (luckily there’s handrails) or taking the five-minute cable car to the North Eighth Tower at the top of Good Man Slope. Another site for grandiose history is Xian for its 8,000-plus life-size models of soldiers (known collectively known as the Terracotta Warriors). Built over 2,200 years ago to guard the elaborate mausoleum of China's first emperor, Qin Shi Huang, this Eight Wonder of the World stands as one of the most exciting archaeological sites ever unearthed (it was discovered by farmers digging a water well in 1974). Most interestingly, none of these two figures are alike; positioned according to their rank infantry, cavalry, or charioteer), every warrior has unique facial features and expressions, clothing, hairstyles, and weapons. What else can I do? Arguably the symbol of Shanghai, the mile-long Bund is the famous East-meets-West boardwalk on the bank of the Huangpu River. Once you’ve admired the slew of buildings in every architectural style imaginable, head to Huangpu Park to see the Monument to the People’s Heroes (this abstract tower was built by the city’s municipal government in 1993). Anyone familiar with David Lean’s 1957 Oscar-winning film The Bridge on the River Kwai starring Alec Guinness and William Holden will know the harrowing story about Allied prisoners of war and Asian labourers who worked to build and/or destroy a bridge for the Japanese during WWII. Located close to Kanchanaburi in the west of Thailand, this iconic site (also known as Death Railway Bridge) is not the original; but a replica that is still in use today (visitors can ride on the historical route from Kanchanaburi to Nam Tok Railway Station). There’s also a wealth of museums and memorials; most famously the Death Railway Museum and the heart-stirring Kanchanaburi War Cemetery. But the town does not just offer a sorrowful testimony to the devastating past. Diversions include lush rolling hills, photogenic mountains, and other spectacular natural wonders (the Erawan Waterfalls named after the three-headed white elephant of Hindu mythology are a must-see). 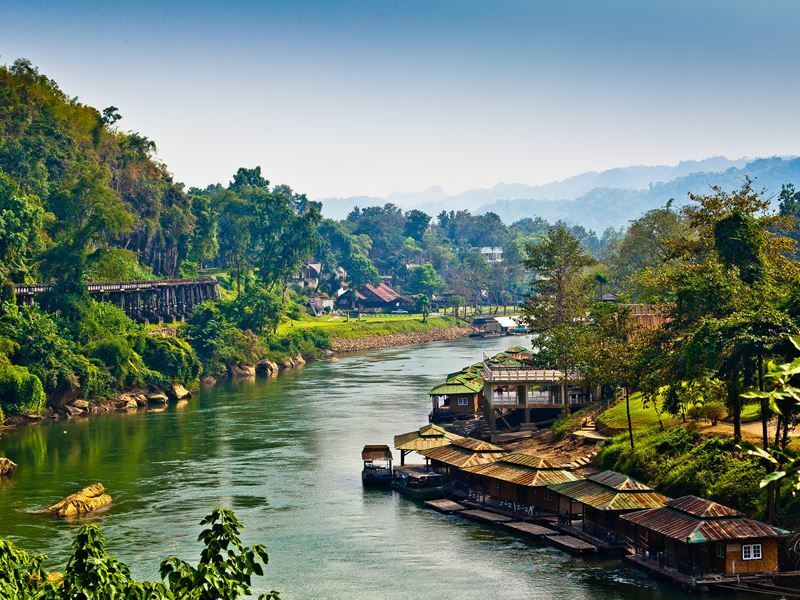 There’s also the opportunity to take a unique raft journey along the flowing River Kwai in eco-friendly accommodation that includes traditional Mon décor, wooden fixtures and fittings, and walls weaved from local bamboo. You’ll also have double beds (or twins), en suite bathrooms, authentic kerosene lamps (there is no electricity), hammocks, and a private balconies for stunning views of the surrounds. What else can I do? The back-to-nature activities are plentiful, especially in Sai Yok National Park where you can gaze in awe at sky-high mountains, underground limestone caves, wonderful evergreen forests, and rare wildlife. Also try your hand at jungle trekking, fruit picking, and jumping off the jetty into the River Kwai (with a life vest) to float downstream.